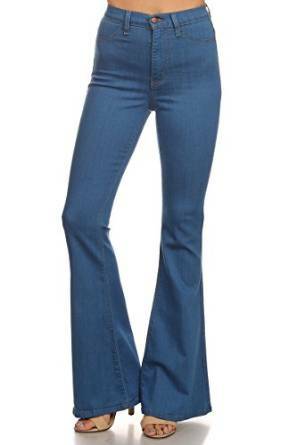 In the spring of 2016, the flared jeans bring back a touch of the chic vintage style. 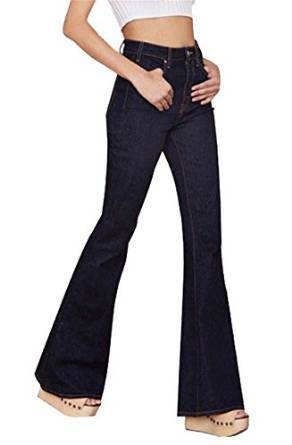 This type of jeans is reminding the hippie years and is extremely handy and flatters any type of silhouette. Another big advantage is that they represent the base for many types of outfits: chic, sport or even elegant. For a chic look, the flared jeans go very well with a pair of flats but you must be careful to their length so you won’t step on them. 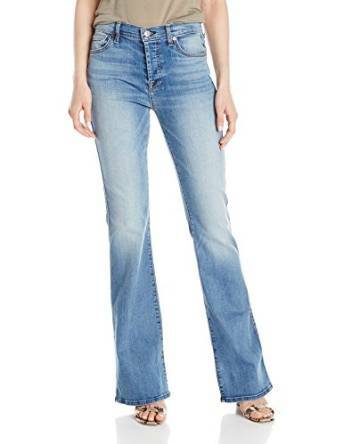 This type of jeans can be worn also with platforms whether they have orthopedic soles or with heels. If you want a sport outfit, pair the flared jeans with a hoodie and a pair of sneakers. If you aim for an inspired and stylish combo, try to wear the flared jeans with a floral blouse. For an elegant outfit, alongside the high heel shoes, you can wear for example a pair of chandelier earrings. When you want to create a chic-casual outfit, wear the flared jeans in combo with a sport blazer and you will feel very comfortable while looking stunning.